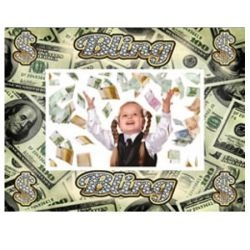 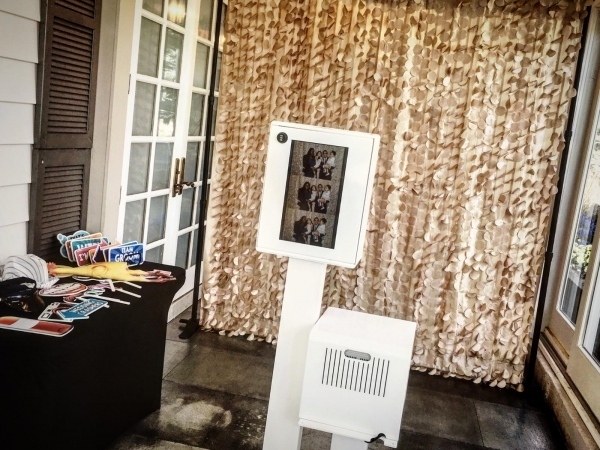 Photo Favor’s and Photo Booth’s are tremendously popular. 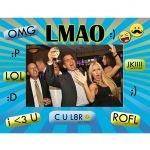 These beautiful picture favor’s are actually memories from your event that guests will keep and enjoy long after your event. 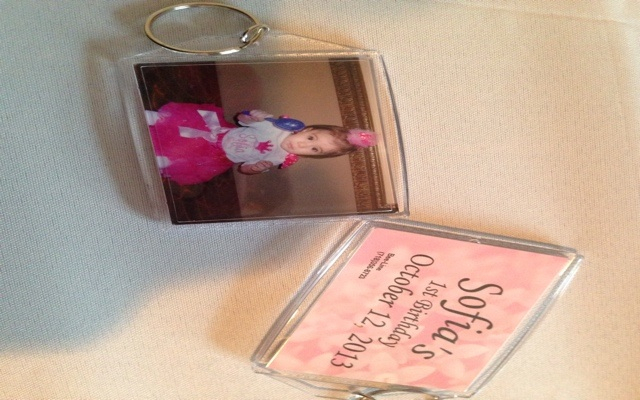 Our photo favor packages have many options like keychains, magnets, folder frames, themed frames, sno-globes and holiday ornaments. 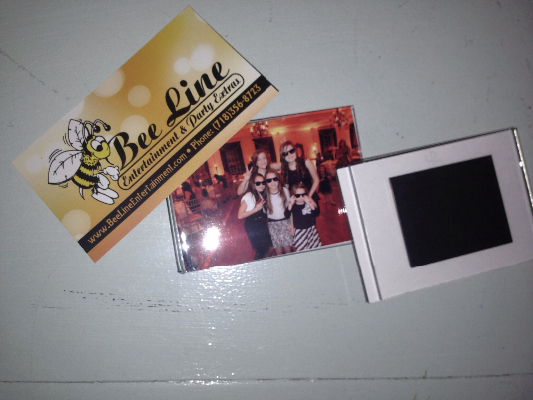 Our Photo Booth’s come with a attendant and a memory book for the guest of honor. 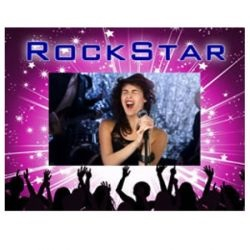 Add one of our photo favor packages or photo booth’s on to your next event and you and your guests will not be disappointed. 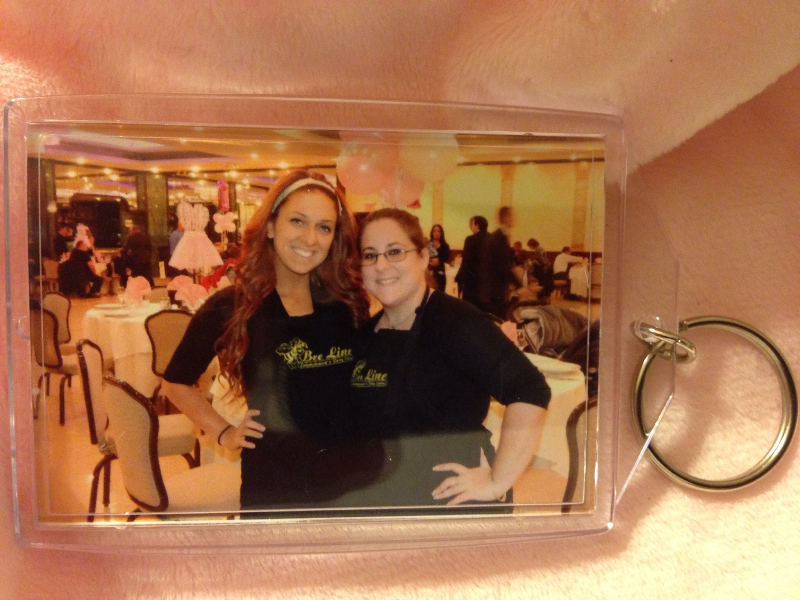 Sweet 16 Photo Favor Package $475 – includes 2 staff members that will take up to 100 pictures with a choice of keychains or folder frames for your guests. 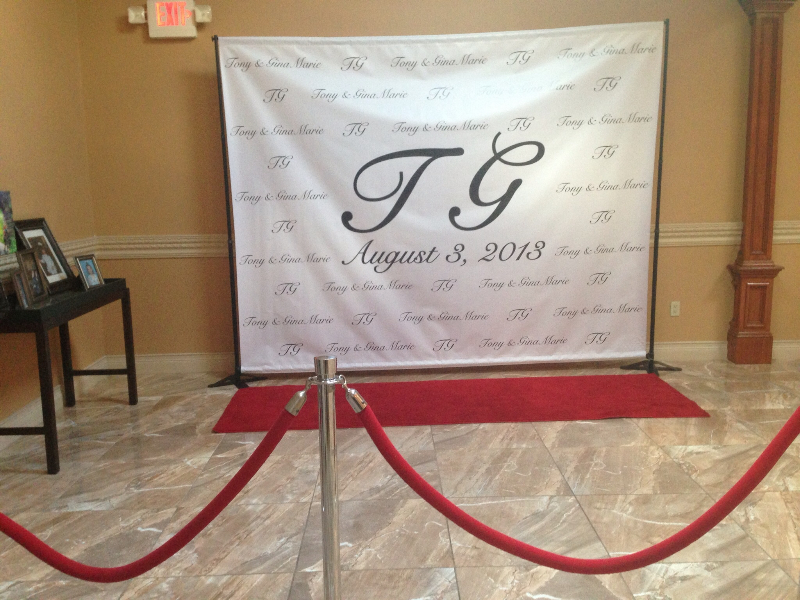 Red Carpet Photo Favor Package $1100.00 – includes 2 staff members to take pictures of your guests as they arrive to your event in front of a custom made step & repeat display (designed for your event with your monogram or company logo). 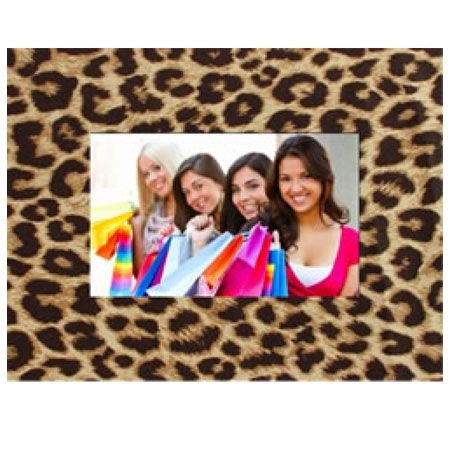 It comes complete with red carpet & red velvet ropes and includes up to 150 pictures w/ folder frames and custom eent labels on the front. 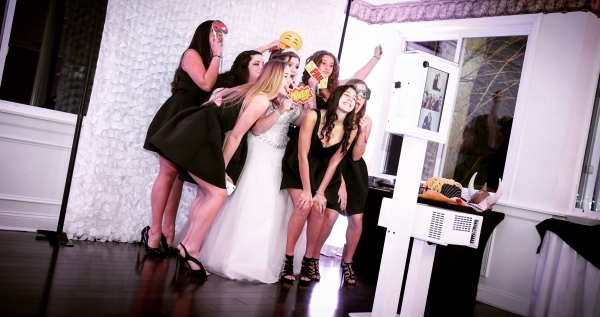 Photo Booth $1200 ($950 if we are also DJing your event) – includes 1 staff, our beautiful photo booth, props for your guests to use in our booth and a memory book of pictures taken by your guests assembled by our staff member. 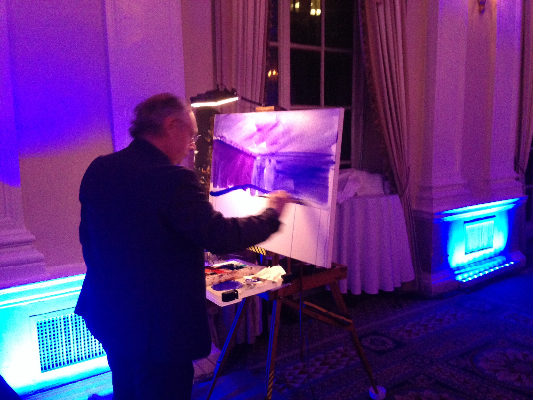 Live Event Paintings are a new trend in weddings and events. 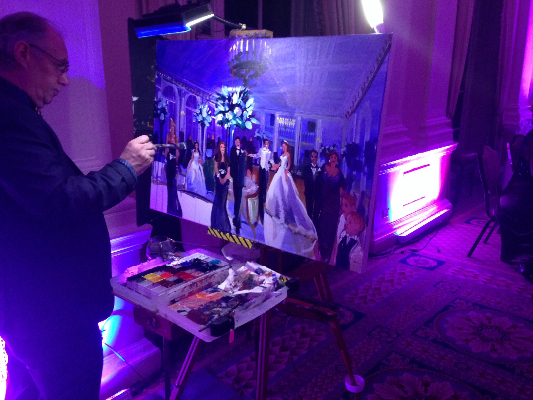 One of our talented artists come to your event and make a real time painting of you and all your guests enjoying your big day. 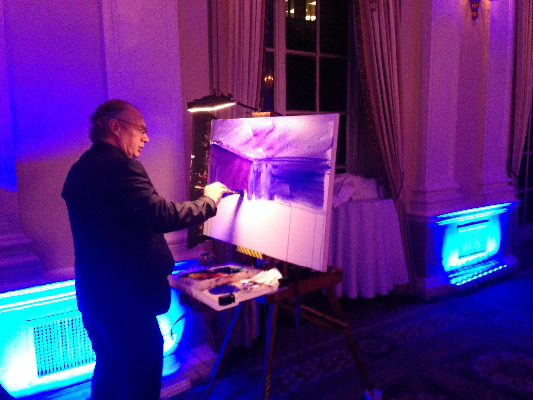 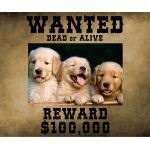 The finished product is a unforgettable custom art work that you will cherish for years to come. 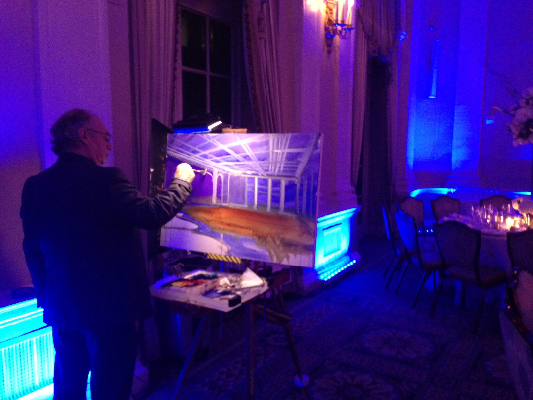 Your guests loving checking in with our artists progress throughout the evening. 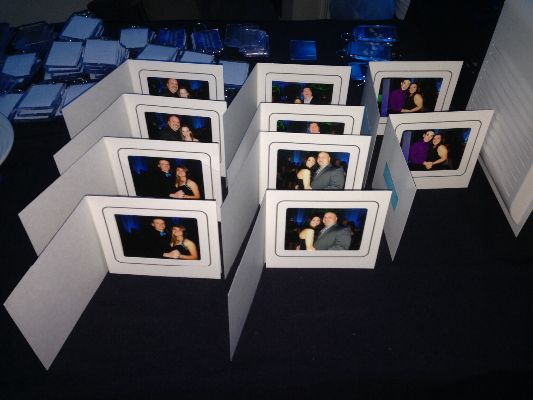 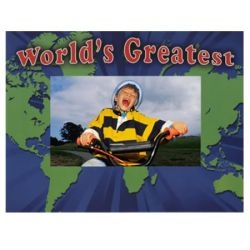 Photo Flip Books are a new hot trend in party favors. 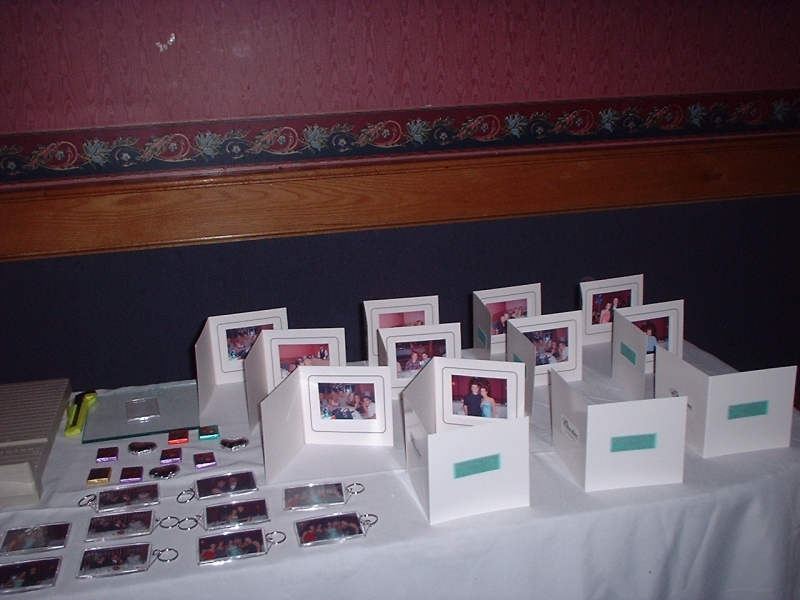 We take short video clips of your guests and then make those clips into flip books for them to bring home. 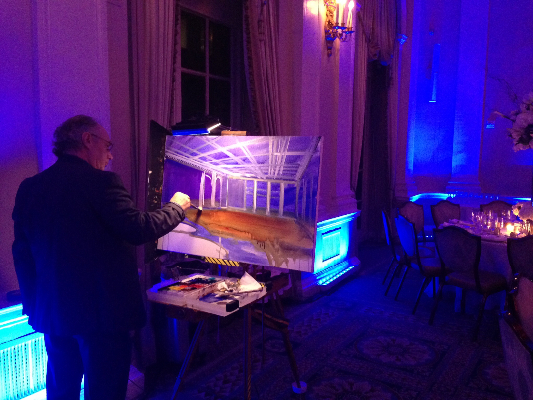 It makes a great memory and a awesome activity at your event.